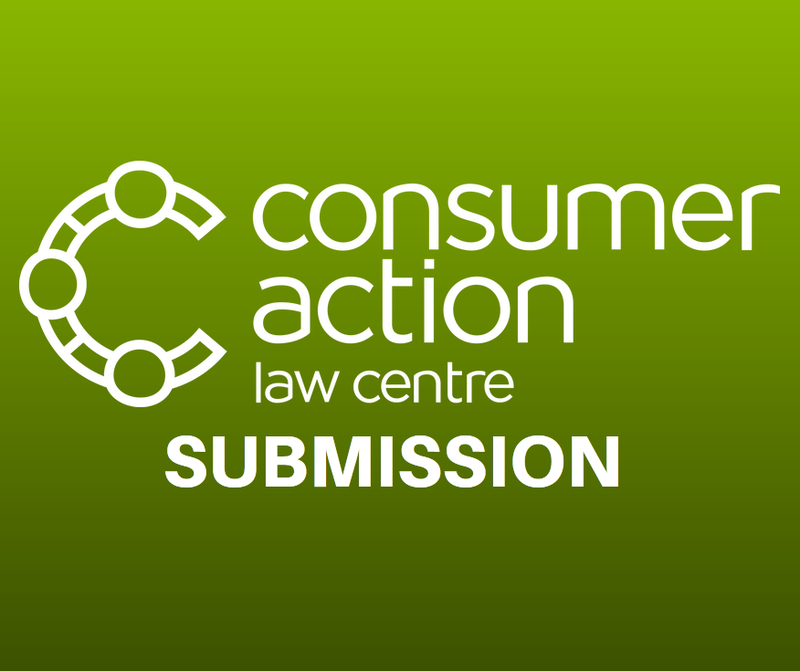 Consumer Action Law Centre provides free legal advice and pursues litigation on behalf of vulnerable and disadvantaged consumers across Victoria. In recent years we have built up substantial experience assisting Victorians who have been exploited by Vocational Education and Training (VET) providers and their promoters. Many individuals have been left with little or no educational benefit to show despite incurring substantial debt associated with VET courses.